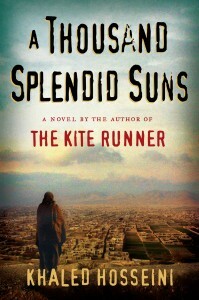 A Thousand Splendid Suns is yet another tribute by Khaled Hosseini to Afghanistan and its people. To the fact that life goes on even in worst of circumstances, be it personnel tragedies or a raging war around. It is a story of two women, Mariam and Laila, their struggle to find love and peace around. Mariam is an illegitimate child of a rich merchant and is married at very young age to a much older man from a place faraway from her home. After a few miscarriages, her husband stops caring for her leaving her yearning for love, friendship and respect. Laila is a daughter of a teacher who dots on her and a mother whose heart has gone with her boys who left home for fighting with the Taliban. Fate brings the two women together as the love of Laila’s life, Tariq, leaves with his family for Pakistan and Laila’s entire family is destroyed in a missile attack. Mariam’s husband gives Laila a shelter and manages to convince her with a falsehood that Tariq is dead. Laila agrees to marry him because she is pregnant. Mariam sees Laila as a girl who has come and taken her husband away. Laila gives birth to a daughter and soon her husband stops caring for her, too. Slowly, the two women start understanding each other and develop a bond of friendship. Mariam experiencing the motherhood that nature had denied through Laila’s children and the respect and love as she finds a caring friend and confidante in Laila. Similarly, for Laila, Mariam is the only one left in this world whom she can call a friend / sister / mother. They try to escape from Afghanistan, but fail and the Taliban send them back to their husband only to make their lives more miserable than ever. Laila gives birth to a son in the hospital which is deprived of even bare minimum facilities like electricity. Soon, their husband looses his shop in fire and they face poverty. He makes it clear that he would no longer support the daughter, which is then sent to an orphanage. It is at this point that Tariq comes back. He had been in Pakistani jail for years under charges of smuggling and has now come to inquire about Laila. She tells him about their daughter and he wants to take her with him. But Laila’s son tells her father that a young man had come to see Laila. He starts beating her, strangles her and Mariam kills him with an axe to save Laila. Mariam confesses the crime and is punished to death by Taliban but not before she convinces Laila to go away with Tariq and children. Does Laila find happiness with the love of her life? Are they able to leave the past behind and start a new life? Apart from the humans, Kabul itself is a major character in the story, its beauty and the way it is ruined is heart breaking. The story is an emotional power package that has many instances which would make the reader cry. 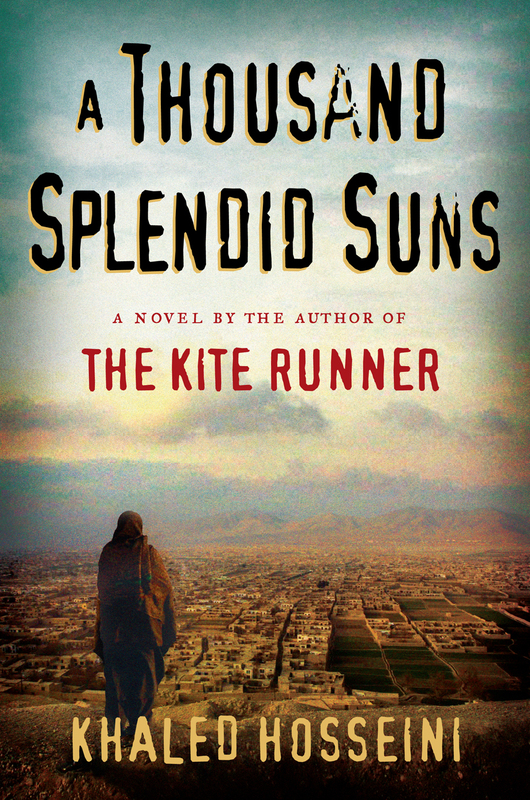 Khaled Hosseini talking about “A Thousand Splendid Suns” and other stuff.